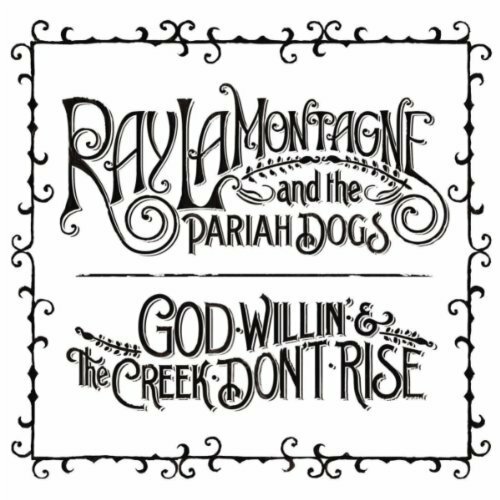 That's So Abby: Review: Ray Lamontagne & the Pariah Dogs "God Willin' & the Creek Don't Rise"
For his fourth studio album, "God Willin' & the Creek Don't Rise," Ray has chosen to express many of the same themes as his past works while at the same time branching out with new stories and new methods in which to tell them. He provides vivid imagery of religion, spirituality, nature, love, and loss, allowing each listener to find their own translation and meaning in the stories. 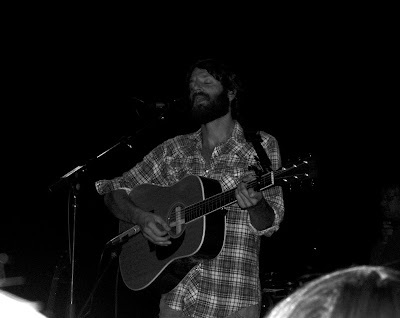 Perhaps most significant was Ray's choice to forego his rocky relationship with friend and past producer, Ethan Johns, and to self-produce the album. He also chose to bring his tour musicians – Jay Bellerose (drums), Jennifer Condos (bass), Eric Heywood (guitar), and Greg Leisz (pedal steel guitar) – onto the project in the hopes of matching the chemistry they share in their live shows. The group spent just five days recording the ten-track album on Ray's Massachusetts property. Ray wrote each song and taught/recorded two per day with the rest of the band members. 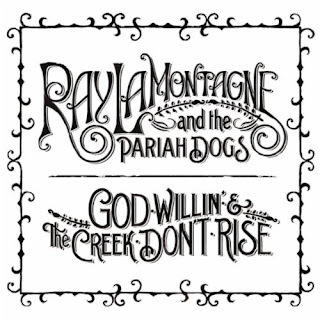 "God Willin'" shines with Ray's trademark mix of soul, bluegrass, and rock. The songs and musicians remain tight from the opening funk of "Repo Man" to the closing track, "Devil's in the Jukebox." Ray's voice is consistently at the forefront, sliding from gritty to forlorn, and perfectly complemented by the Pariah Dogs' discerning notes. Ray has outdone himself on his new record, which is likely the best of 2010 so far. There are very few artists who can, like Ray, leave the listener unsure of whether to laugh, cry, or abandon the music entirely. It's the contradiction that leaves the greatest resonance and a lasting desire for more.